are new-wave designers worth looking out for. Over the past years, you might have seen Leicester City FC players in dapper suit and cool casual wear that set them apart from other teams. This is thanks to two up and coming designers Bertrand Boll, a Swiss, and Guillaume Rava, a Frenchman. 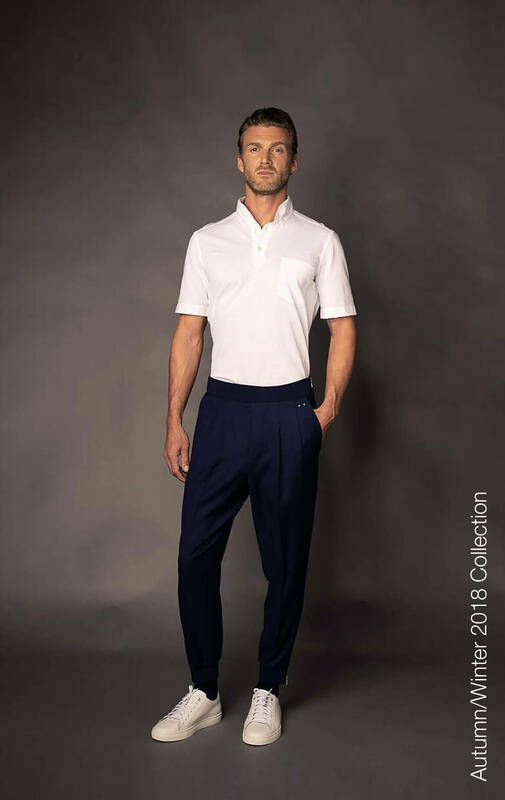 Boll & Rava is a French fashion brand for gentlemen with a passion for travelling, offering both quality of practicality, which has become the brand’s DNA. Boll & Rava has been selected as an outfitter of Leicester City Football Club (LCFC) of the United Kingdom. 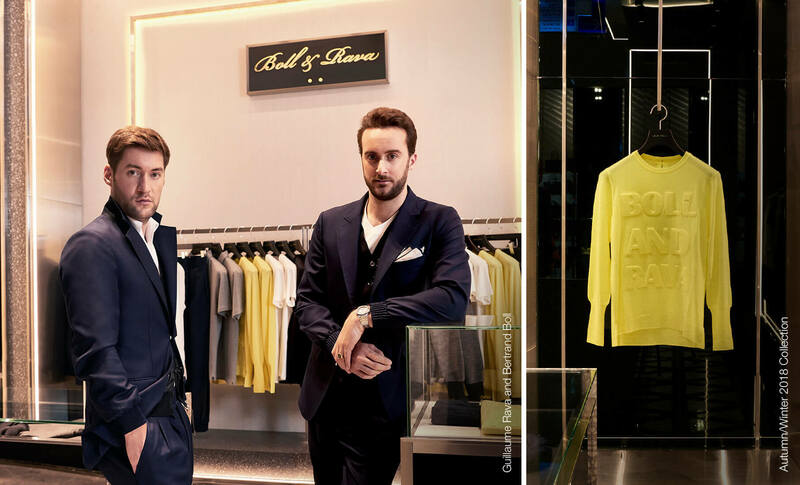 Bertrand Boll and Guillaume Rava met during their studies while working on a project for Vicomte A., a popular French fashion brand. 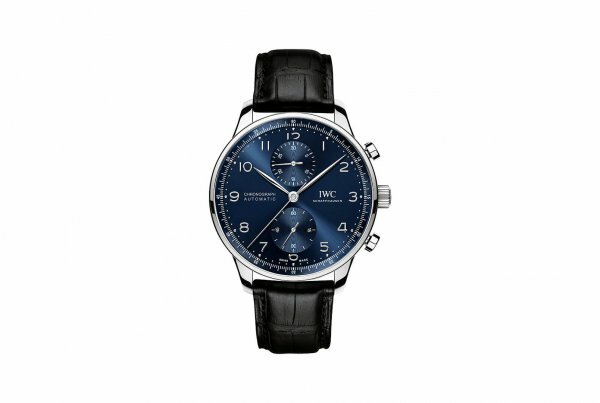 The collaboration resulted in Vicomte A.’s sales reaching 15 million euros. 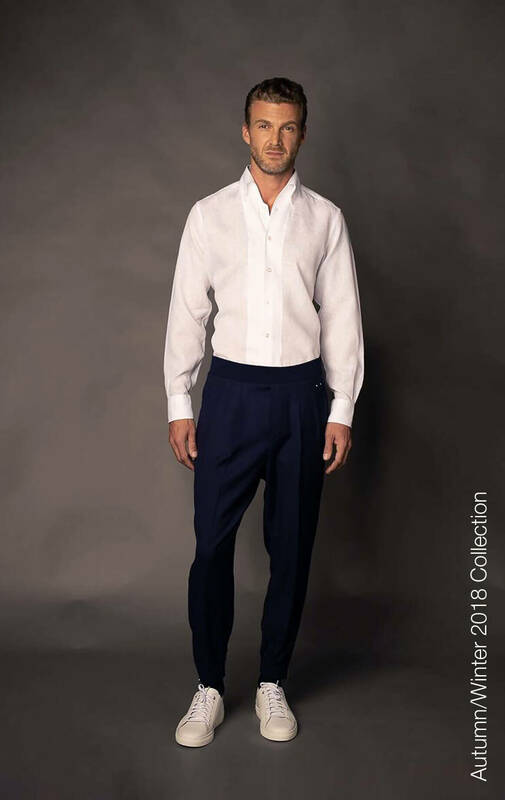 The two designers went on to design special collections of outfits for other brands and prestigious organisations such as the Polo Club of Saint Tropez, Polo Club of Gstaad, Le Mans Classic, Le Tour Auto and Vendée Globe. They were the official outfitter for the French football champion, AS Monaco Football Club. 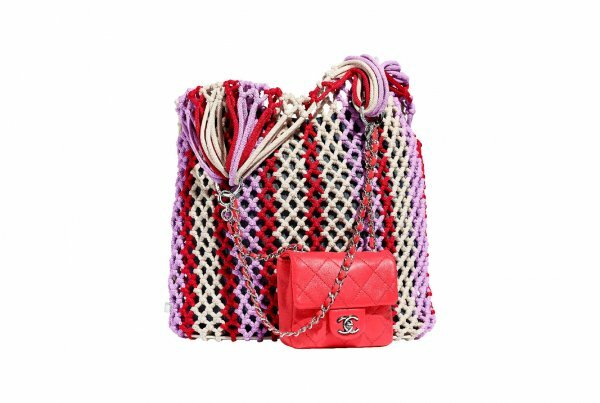 Both designers won an award for their creative flair at “Who’s Next”, a leading French trade show, in Porte De Versailles Convention Centre in 2008. After that, they made headlines in the French media as young blood designers. 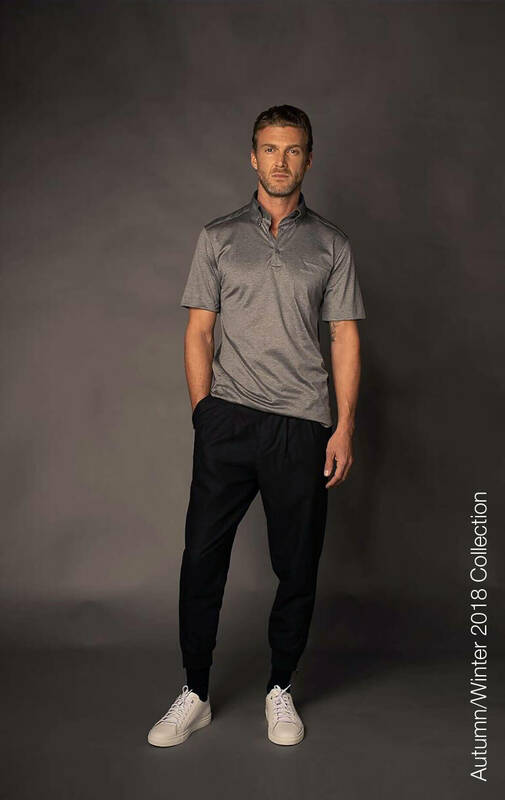 Boll & Rava sets itself apart from other brands by designing clothes that promote contrast thanks to the use of different fabrics, textures and colours. The two designers are frequent travellers and are constantly in search of new materials and tools, craftsmen and inspiration. 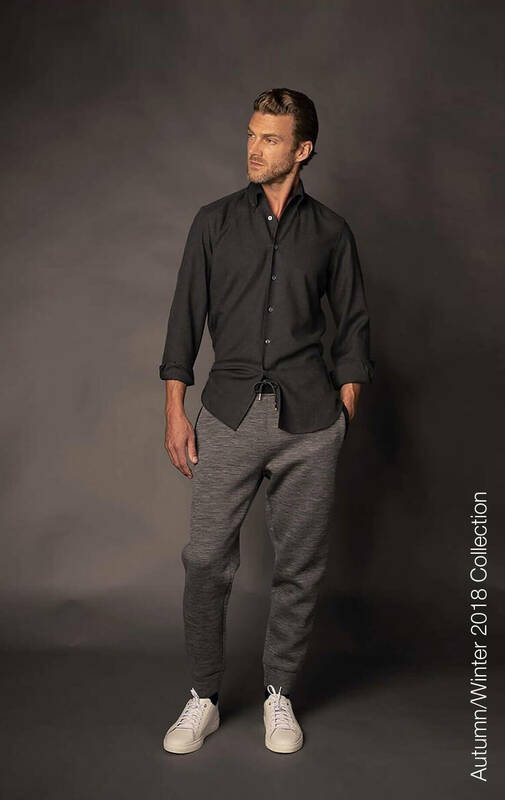 The Boll & Rava brand shot to fame in 2015. 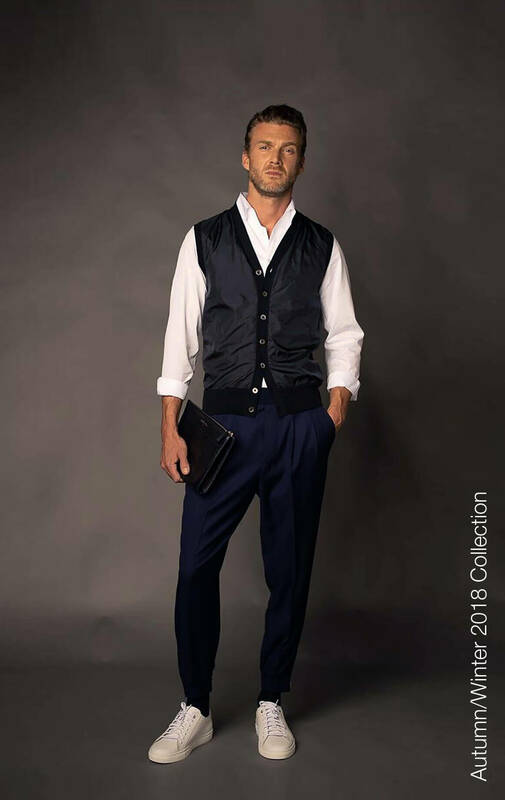 The first collection included a nice blazer with luxurious 160s wool; a beautiful shirt made by Thomas Mason White Popeline 120/2 with anti-sweat underarm pads; a nice alligator leather document holder from the highest craftsmanship in Italy; a pair of chic cashmere jogging pants; and a light cashmere & silk scarf, all made with luxurious materials and fabrics combined with French and Italian craftsmanship. In terms of colour, the duo enjoy playing with various shades of grey, as grey goes with anything and does not look as gloomy as black. The brand also uses fluo yellow, which is their favourite colour used in the brand’s logo, to reflect Boll & Rava’s identity and capture the spirit of the modern age. The brand’s four core lines are produced in a small factory using special Italian techniques passed on from generation to generation. 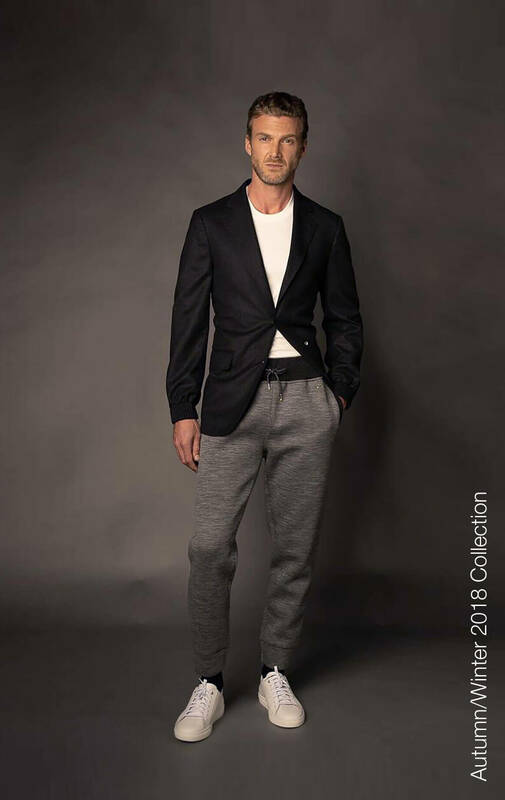 The four main lines include lightweight and warm cashmere sweater line Gianluca, silk and cashmere scarf line Pamela, beautifully tailored shirt line Annalisa, and carefully crafted leather product line Fiorentino. 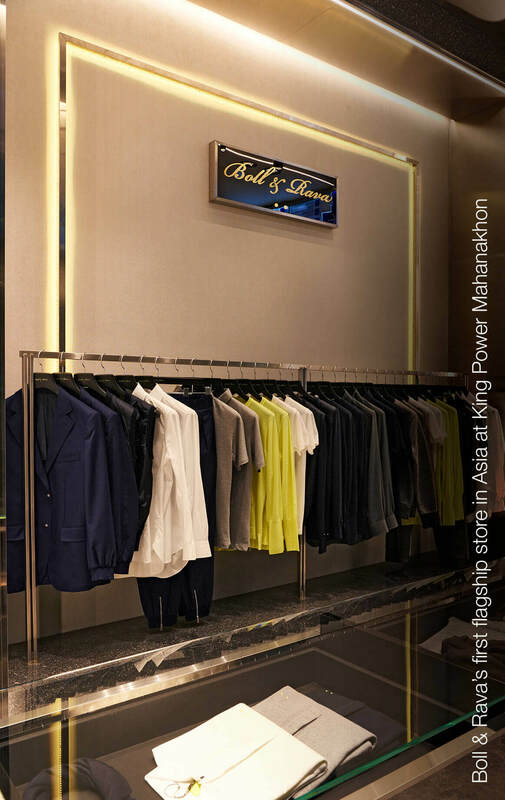 If you want to get to know more about the products, you can visit Boll & Rava’s first flagship store in Asia at King Power Mahanakhon.